This kid's Silverstone rally driving experience will teach them some seriously impressive rally skills, incuding how to execute hand-brake turns and powerslides! This is a rally driving experience in Silverstone that has been created especially for kids! They will be learning some driving skills that plenty of adults can't even perform - pretty impressive, when they don't even have their driving licence yet! This is a full day of rally driving that includes some very hands-on instruction and plenty of time to practice those rally manoeuvres. The rally driving experience will begin with a thorough safety briefing as you meet your qualified instructor. Learn about the art of control as they take you on a demonstration lap before swapping seats to have a go. 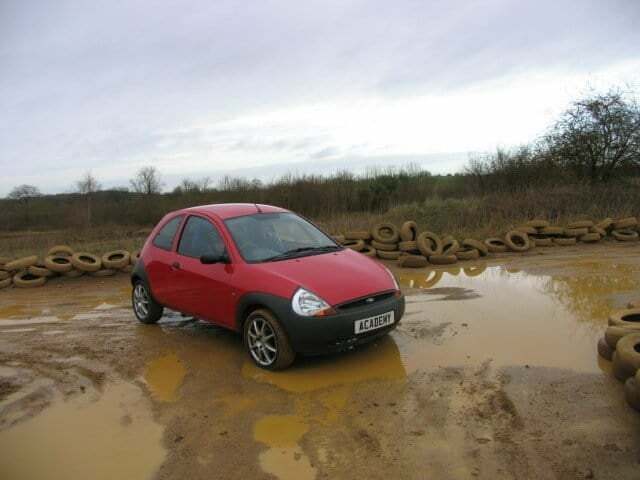 Put the theory to practice as you master the basics of steering and braking, before trying your hand at some real rally-style manoeuvres, from hand-brake turns to power-slides. You will enjoy plenty of hands-on tuition throughout the full day experience and with a qualified instructor on hand to offer helpful hints and tips you are sure to progress quickly. After lunch it's time to take to the rally stage and put your new founds skills to the test as you drive along the high-speed straights and tight hairpin bends. Your experience will draw to a close with a high-speed passenger ride and a debrief back at the centre, accompanied with a presentation of your personalised certificate. The experience usually takes place on selected Sundays and school holidays throughout the year, at 10am -4pm. This experience lasts approximately 6 hours (dependent on numbers of participants). Each child will get the chance to drive for approximately 50 minutes in total - they will alternate with the rest of their group, driving a couple of laps at a time. Whilst participants are not driving, they will be able to watch their fellow young drivers complete their laps, and use this spectating time to socialise and learn. 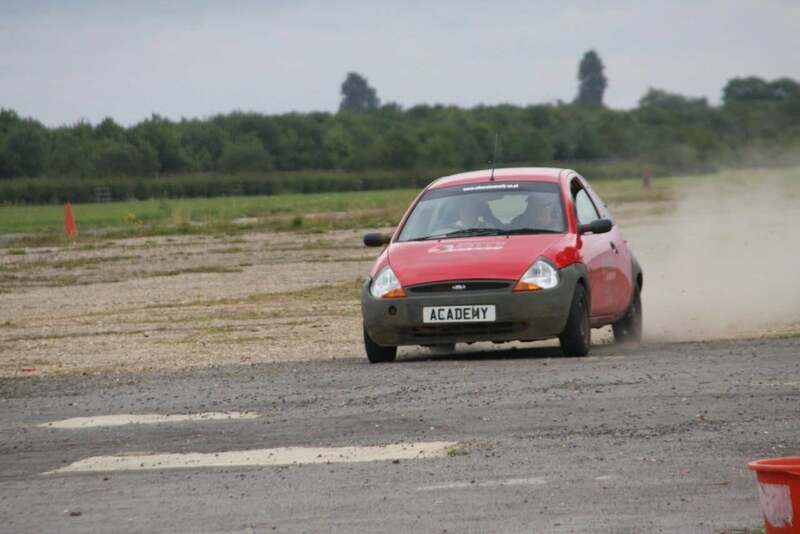 Participants: The Junior Rally Driving Day Silverstone is for 1 participant. You will share this experience with other junior participants on the day. Please wear warm, comfortable clothes.